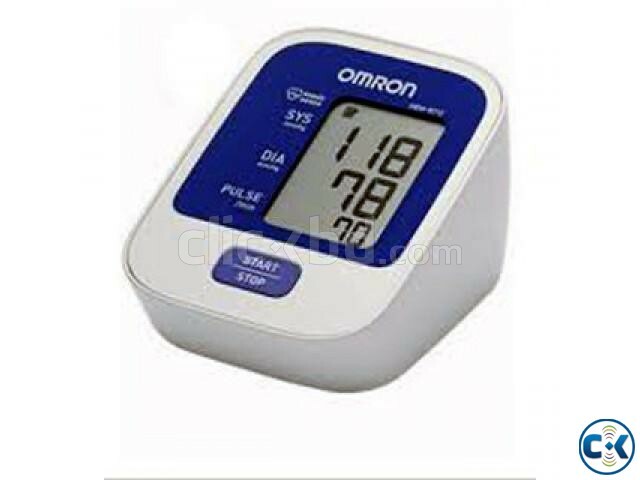 Enhanced Intellisense Blood Pressure Monitors - Bio-information sensing technology for Accuracy, Comfort and Ease of . The Enhanced IntelliSense™ Monitor inflates the cuff to the ideal level with each . No adjustments are required by the user to select an inflation level. 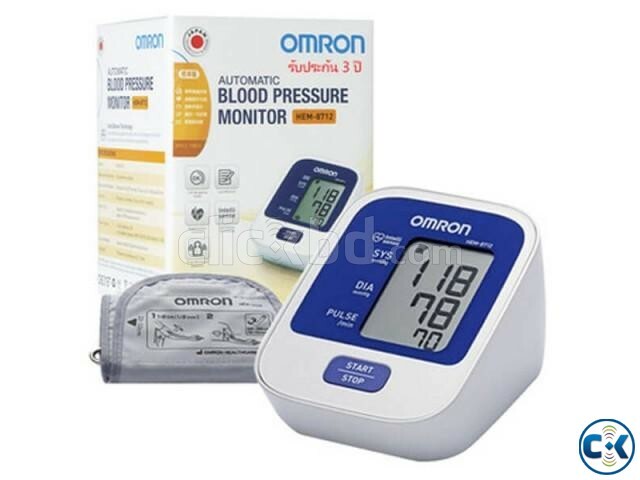 This is especially convenient for hypertensive users and for people with certain arrhythmia or heart disorders, because their blood pressure is likely to fluctuate. The advantage is Personalized Inflation for maximum comfort.